Gluten-Free Peanut Butter Chip Cookie Recipe - Live. Love. Laugh. Food. 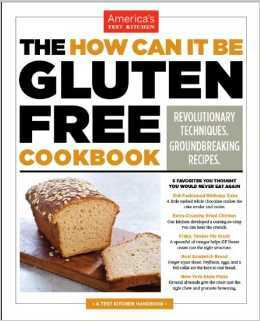 Everyone’s talking about the new Gluten-Free Cookbook, “How Can It Be Gluten-Free, Cookbook” by America’s Test Kitchen. 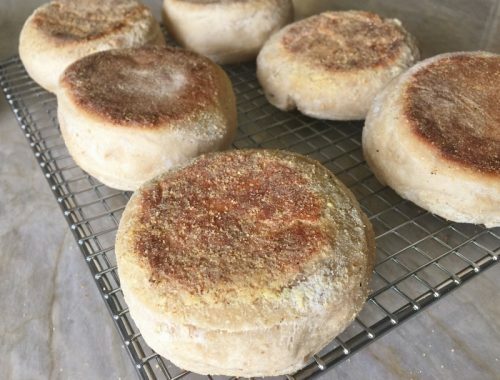 In the past, I have tried several gluten-free recipes and most of them fall a little short in flavor and texture. But this book is different, America’s Test Kitchen as been writing and testing recipes for years and this is a source you can trust. For my first run with this book I decided to make the Peanut Butter Cookies, but as expected, I added a little touch of my own. 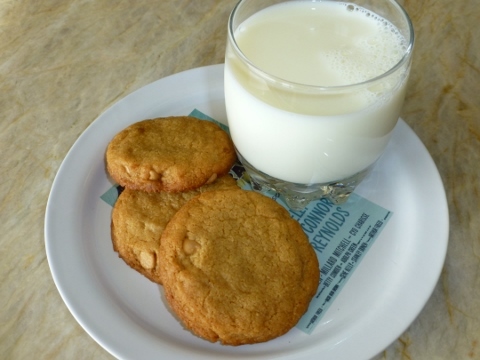 For starters, I used a Kitchenaid to mix the wet ingredients together like regular cookies and I added the dry ingredients on top and then hand stirred the entire mixture together. 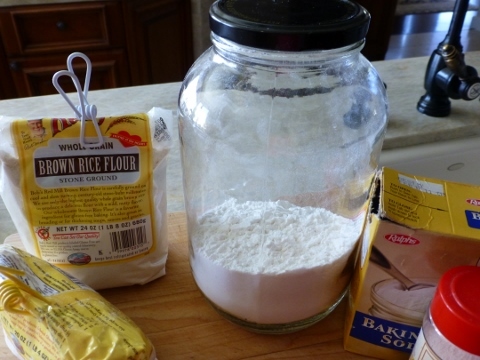 I did use their recommend gluten-free flour mixture that I put together in a large jar and scooped out what I needed for this recipe. To add another level of flavor I added peanut butter chips from Trader Joes and the cookies were even more delicious than I had expected. I hope you give these a try. 1. 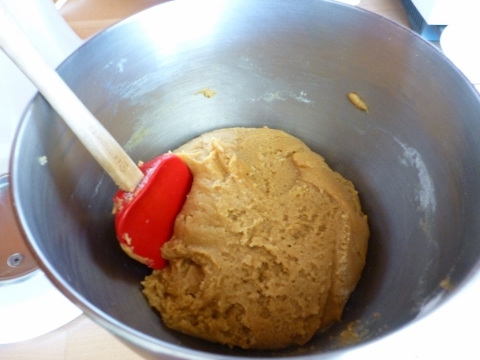 In a Kitchenaid mixer, combine sugars and peanut butter. Cream the mixture until smooth then add the warm butter and continue to mix. Next, add the eggs one at a time and then the vanilla and mix on low. 2. 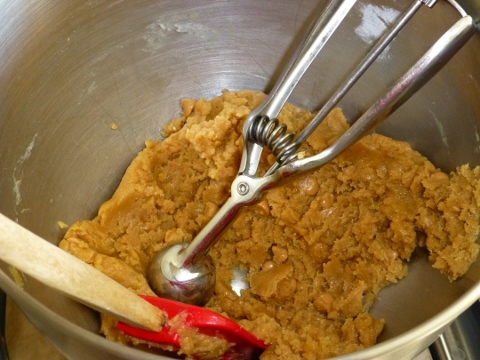 Stop the mixer and add all the dry ingredients on top and stir by hand until smooth. Cover the dough with plastic wrap for 30 minutes and preheat the oven to 325 degrees. 3. 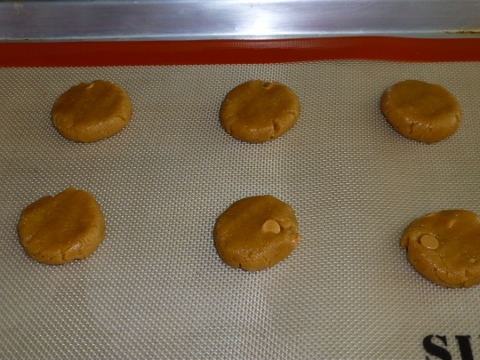 Stir in the peanut butter chips and scoop out the dough into walnut sized balls and place onto a parchment lined cookie sheet. 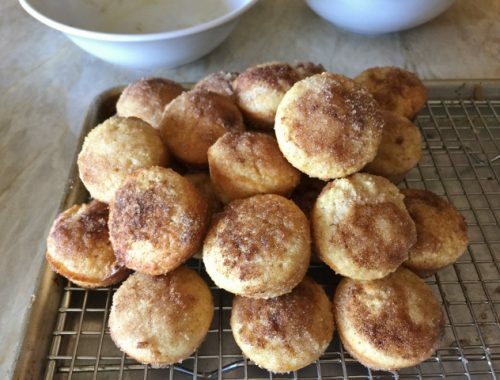 Press the dough balls down until they are 3/4 inches thick and criss-cross with a fork like traditional peanut butter cookies. Bake the cookies for about 12 minutes or until edges are set. 4. Let the cookies cool and remove them from the trays to a cooling rack after 5 minutes. Enjoy! 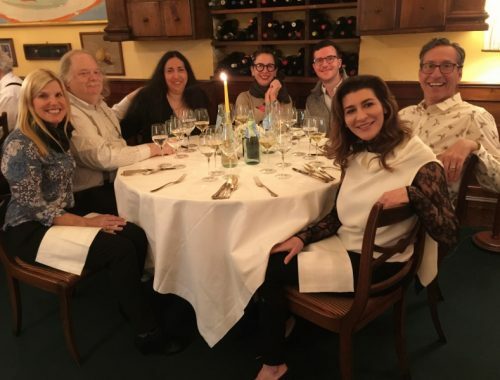 Travel with Los Angeles Times Expeditions from Bologna to Florence, Italy!